Are you driven to make a positive impact in cancer diagnosis & treatment? Medical Science Liaisons serve as a key, field-based medical resource for Guardant's external & internal stakeholders. The MSL is responsible for expert peer to peer exchange of medical & scientific information, education & research initiatives for Guardant's services with healthcare professionals. The MSL engages key opinion leaders via collaboration in research & abstract & publication generation. In addition, MSLs provide scientific & educational services to internal stakeholders. This position is field based, country-wide & will involve travel to other European countries & infrequently to the USA. The primary role of the Medical Science Liaison (MSL) is to educate & support leading healthcare professionals with the most current education materials supporting the clinical value of Guardant Health's product(s). This will involve seeking opportunities to engage & develop healthcare profesionals to be engaged in the use of, support for & inclusion of Guardant services in clinical & health economic research, clinical practice & guidelines. The MSL will maintain a deep understanding of the standard of care in oncology in designated EU countries & understand the needs of healthcare professionals involved in cancer management. They will contribute to building strategic partnerships with designated cancer centers & collaborative groups. The MSL will be effective at translating data from research projects & disseminating information through publications, presentations at national meetings & educational activities. They will play a significant role in abstract & publication creation, & in the development & creation of physician educational resources & activities. MSLs also support commercial operations, marketing & access with education & training. Additionally the role will involve identifying & advancing investigator-sponsored trials (ISTs), & supporting the publication process to help demonstrate the clinical & economic value of Guardant services, to advance the evidence generation to support both guideline inclusion & insurance coverage by government & commercial payers. Interacts with healthcare organisations, healthcare professionals, clinical investigators, & other health related individuals & organisations in order to provide complete, accurate, balanced & scientifically rigorous clinical & technical information. Identifies, develops & maintains strong, collaborative working relationships with key academics & clinicians to develop understanding & adoption of our novel diagnostic services. Ensures effective scientific & medical communication with thought leaders, academic & scientific organizations, payers, government & regulatory bodies on the benefits of adopting Guarant services. Identifies & develops leading healthcare professionals to present at scientific forums such as national & regional professional society meetings, as well as educational events at targeted institutions. Assists the biopharma team in education & presentation to pharmaceutical company stakeholders involved in clinical trial planning, evaluation of digital sequencing results, & editing & review of relevant abstracts & manuscripts. 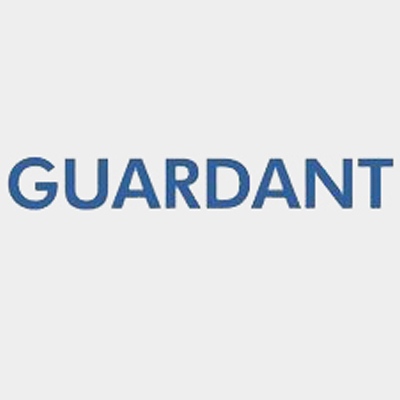 Consults with Investigators on data collection, regulatory questions, & protocol development & execution as it pertains to the Guardant Health assay. Critically reviews & develops educational slides based on new publications & research findings. Facilitates external meetings & scientific opportunities for the International team. Supports on-site education events during site visits to Guardant Health laboratories. Function as a clinical & educational resource for internal team through organization of / participation in educational programs, medical updates, scientific presentations, journal clubs & meetings. Provides medical & scientific support to customers engaged in ordering & interpreting Guardant Health reports. Terminal degree in a scientific field of study (Pharm.D., Ph.D., M.D. or Master's Level with academic equivalent such as Associate Professor position). Clinical expertise or related experience in relevant specialties is highly desirable. Minimum of 5+ years of healthcare experience in the diagnostic, pharmaceutical, or biotech industry. Experience working with experts at academic medical centers to build consensus around new products and/or services. Successful publication as primary author or primary draftee of several peer-reviewed publications. Experience with Investigator Sponsored Trials (ISTs) initiation, contracting, data analysis & translation of results in educational material such as slide-based presentations, abstracts, & scientific manuscripts. Track record of independent presentation at major academic centers resulting in product adoption. Material input & experience in study protocol design & documentation. Ability to apply advanced knowledge of the biotechnology, diagnostics & pharmaceuticalindustry. Ability to apply advanced knowledge of company product specifications. Ability to work independently & remotely while maintaining a strong teamwork ethic. Multi-dimensional in abilities to work on simultaneous tasks, work cross-team & at different levels of the organization. Self-directed, intrinsically motivated, flexible to changes in an ever changing dynamic environment. Strong problem-solving skills, good attention to detail, time management skills & personal initiative. Highly developed written skills, the ability to produce documents for dissemination both inside & outside the organization for presentations, technical briefs & scientific publications. Ability to elicit & answer clinical questions in groups ranging from individuals to larger didactic roundtables & meetings. 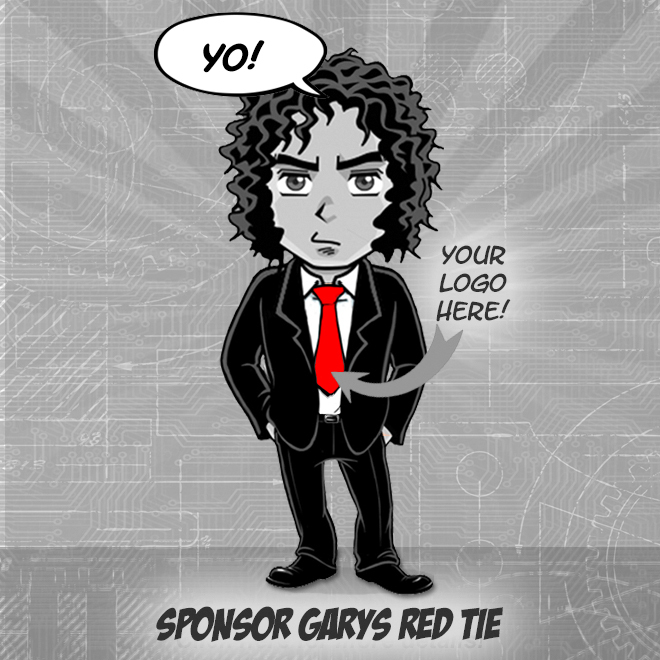 Ability to address high-level experts in the scientific field at meetings & trade shows. Frequent travel ( > 50%) throughout the territory as needed. Standing or sitting for long periods of time may be necessary.